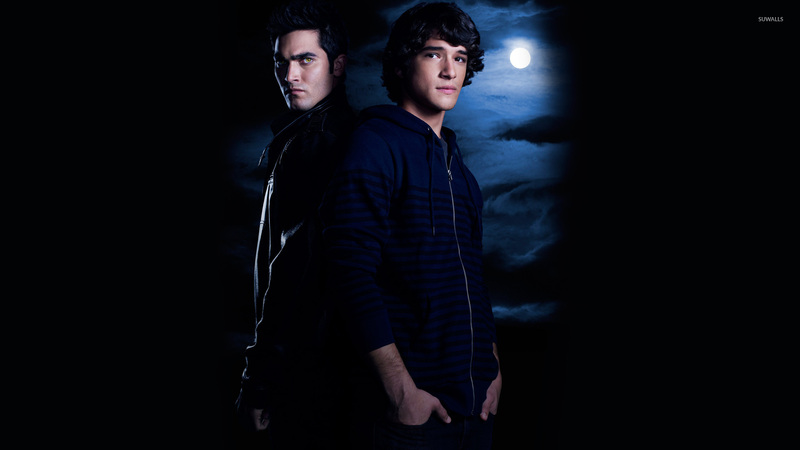 Teen Wolf  TV Show desktop wallpaper, Tyler Hoechlin wallpaper, Teen Wolf wallpaper, Tyler Posey wallpaper, Scott McCall wallpaper, Derek Hale wallpaper, TV Show wallpaper - TV Shows no. 8004. Download this Teen Wolf  Tyler Hoechlin Teen Wolf Tyler Posey Scott McCall Derek Hale desktop wallpaper in multiple resolutions for free.